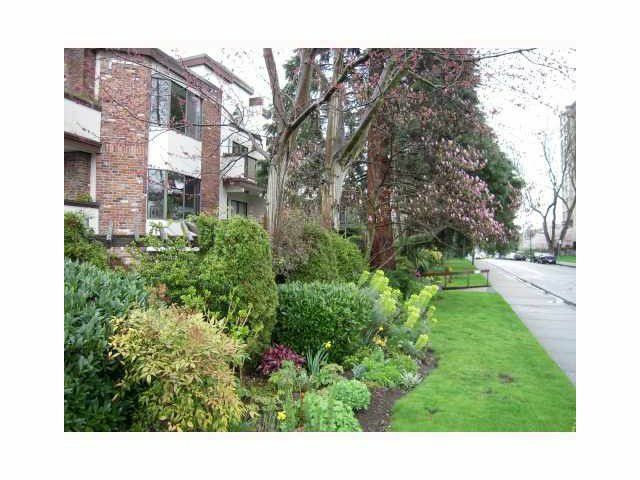 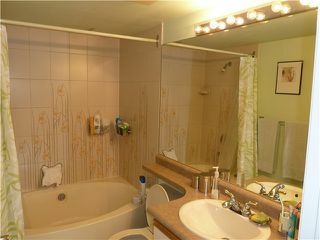 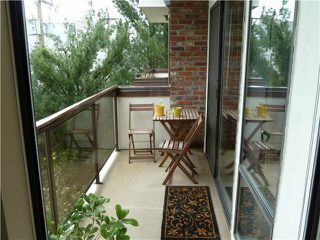 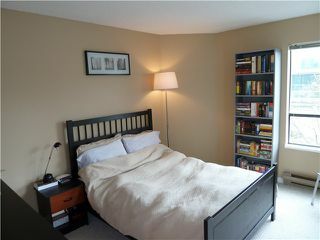 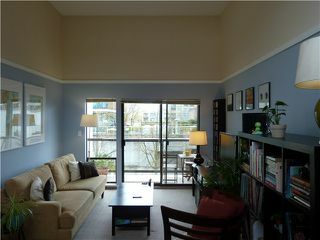 Here is your chance to own a beautifully updated TOP FLOOR suite in SOUTH GRANVILLE. 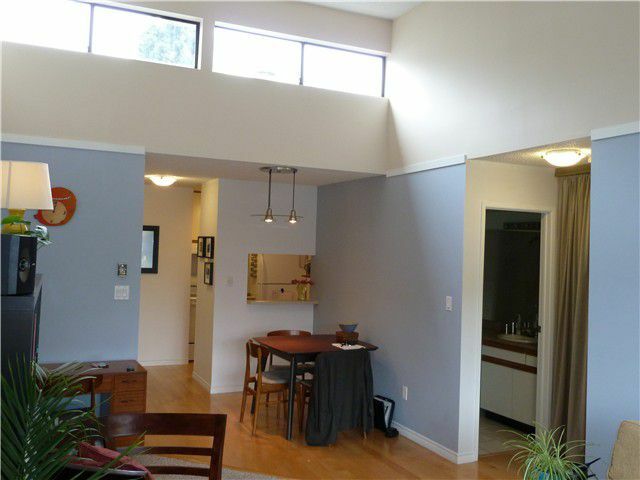 At 633 sq. 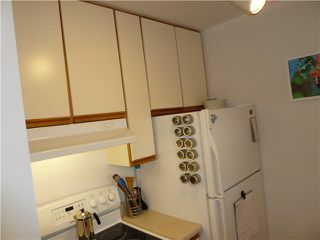 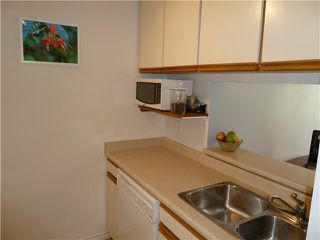 ft., this unit seems much larger, due to a unique layout with no wasted space and 13 ft vaulted ceilings. 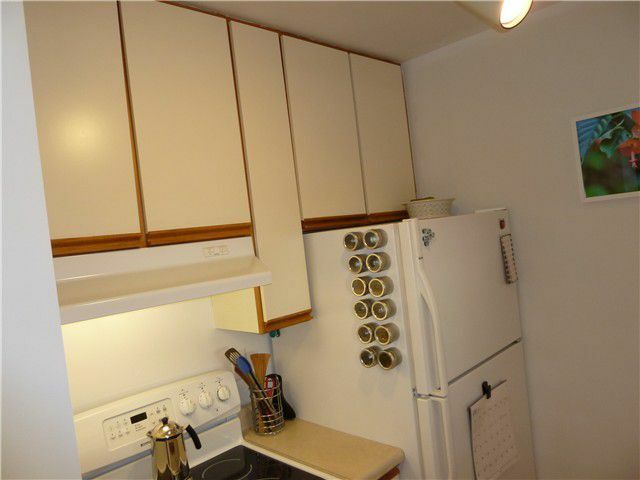 This North exposure unit has windowsthat face almost all directions. 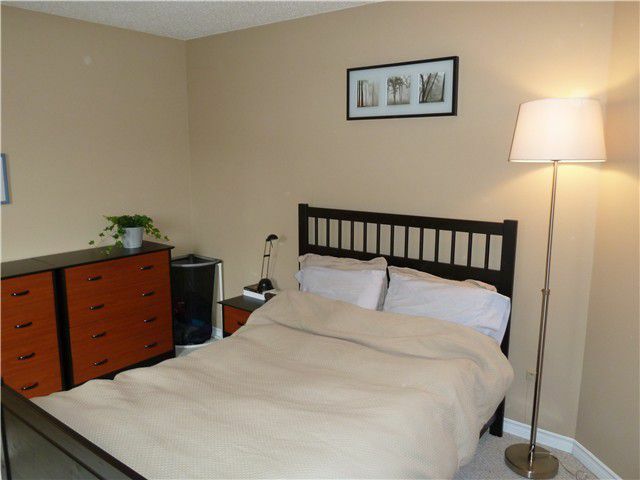 Bright and spacious, with skylights, hardwood floors, new appliances, in suite laundry, great size balcony & designer paint colours, this place is ready for you. 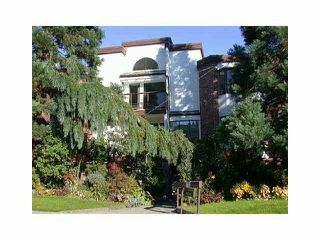 The Stanford Court building, just off Burrard, is a quality, well run, well maintained complex, in one of Vancouver's most popular areas. Within steps to South Granville shopping, restaurants, minutes to Kitsilano seawall & beaches, and easy access to downtown and UBC.